To truly enjoy a meal, one should take all the time in the world to savor the experience. 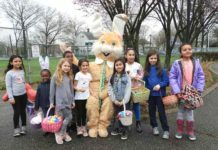 These fine dining establishments in Westbury/Carle Place offer just that, along with unforgettable meals in warm atmospheres. 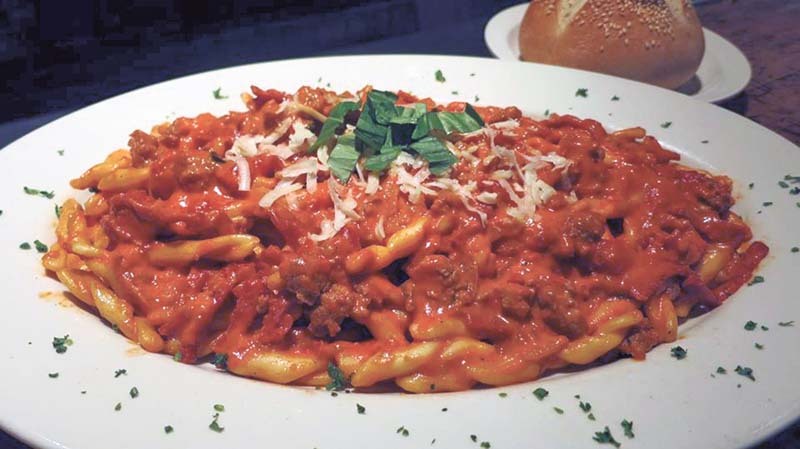 This traditional Italian restaurant has been a staple of Post Avenue for about three decades, with a menu that boasts all of the must-have classics. The Linguine Vongole shines with little neck clams, white wine, garlic and olive oil, in a combination that is as delicious now as when it was first conceived. Meanwhile, Rigatoni alla Pugliese brings broccoli rabe together with crumbled sweet sausage for a filling meal, and the Bistecca Gorgonzola displays the kitchen’s versatility, with a New York Strip steak and melted gorgonzola cheese. And for a window into just how wonderful “peasant food” can be, start your meal with Spiedino alla “Romano,” with mozzarella and bread served with a caper anchovy sauce. This Manhattan-style restaurant and bar mixes elegance with a comfy-casual vibe. An inviting wood bar greets diners with specialty martinis, a heady list of draft and bottled microbrew beers and carefully curated array of wines. The seasonal menu strives to showcase local farms whenever possible, delivering high-quality, bistro-style American cuisine at moderate prices. Kobe beef sliders are among the burgers, while a Maryland lump crab meat sandwich is also available, along with an Asian-inspired duck wrap. West End knows salads, including grilled jumbo shrimp and noodle salad, baby beet and goat cheese salad and a certified Angus steak salad. Spinning American cuisine into exciting new territories, City Cellar incorporates comfort food ingredients into a surprising combination of tastes, textures and colors. Hoisin sticky wings share space on the appetizer menu with charred octopus; Long Island duck breast mingles with City Cellar’s signature burger on the main menu; and a Black Truffle pie feels right at home alongside a North Country Chorizo offering on the pizza menu. 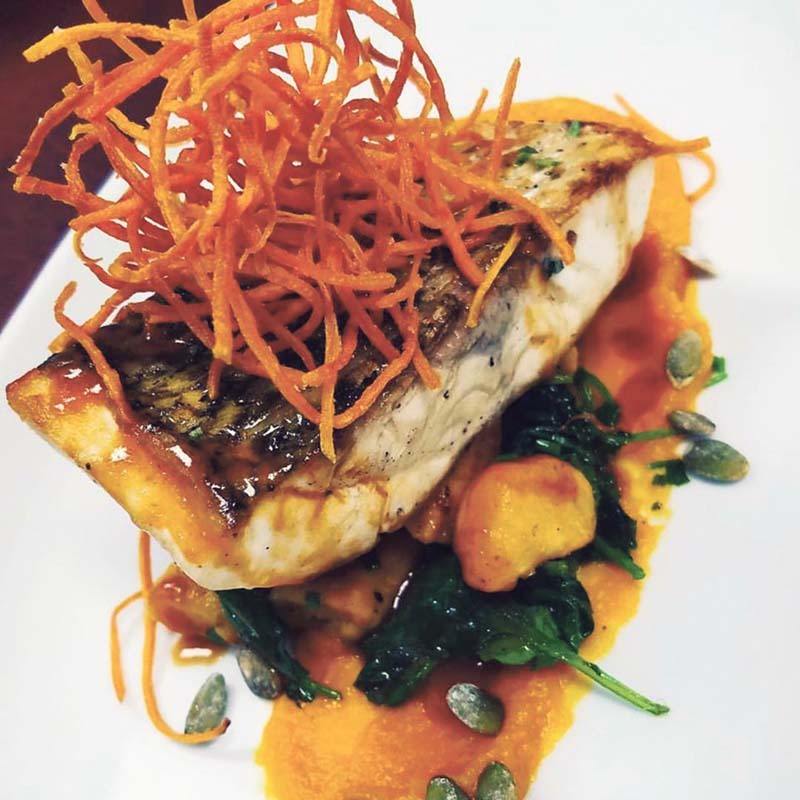 Then there’s the dizzying array of drinks, from wine to spirits to beer, all of which combine to make City Cellar one of the premiere “night out” restaurants—not only in Westbury/Carle Place, but throughout Long Island. The spirit of Little Italy is indeed alive and well everyday at Vincent’s Clam Bar in Carle Place. Routinely named among the island’s absolute best Italian restaurants, Vincent’s Clam Bar has a diverse menu of pastas, pizzas, seafood, steak and Italian specialties. No matter what you order, eating at Vincent’s feels like having dining in the home of the biggest Italian family you know. But you can’t go wrong with the clams on the half shell or the Mussels Bianco from the appetizer menu. Dive into the Italian specialties menu for a true feast, including Grandma’s Sunday Sauce with pork bracciole, sausage and meatballs, and perhaps the best chicken cutlet parmigiana dishes anywhere. 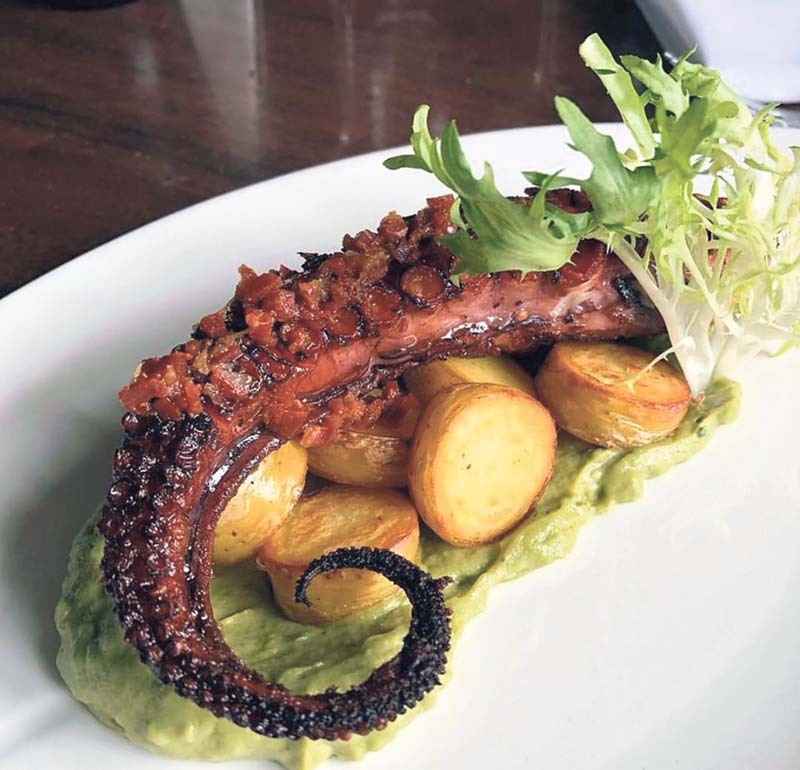 This charming bistro delves deep into American and Mediterranean flavors with an emphasis on fresh seafood and homemade pasta. Start your meal blue point oysters and clams casino or fresh Burrata cheese and bay scallops. 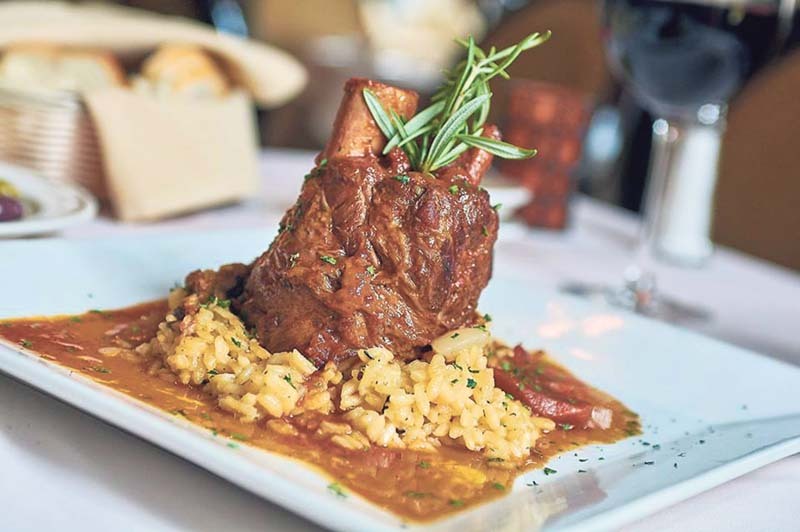 For main dishes, the braised pork osso buco is a favorite, as is the oven roasted half Long Island duckling. Diners can also go classic with Veal Scaloppine alla Bolognese, topped with prosciutto and fresh mozzarella in a tomato brandy sauce, or Chicken Scarpariello, with sweet sausage and roasted peppers sautéed in a garlic white wine sauce. For an elegantly different dish, try the Arborio Rice with porcini mushrooms, asparagus, cherry tomatoes and fontina cheese drizzled with truffle oil. 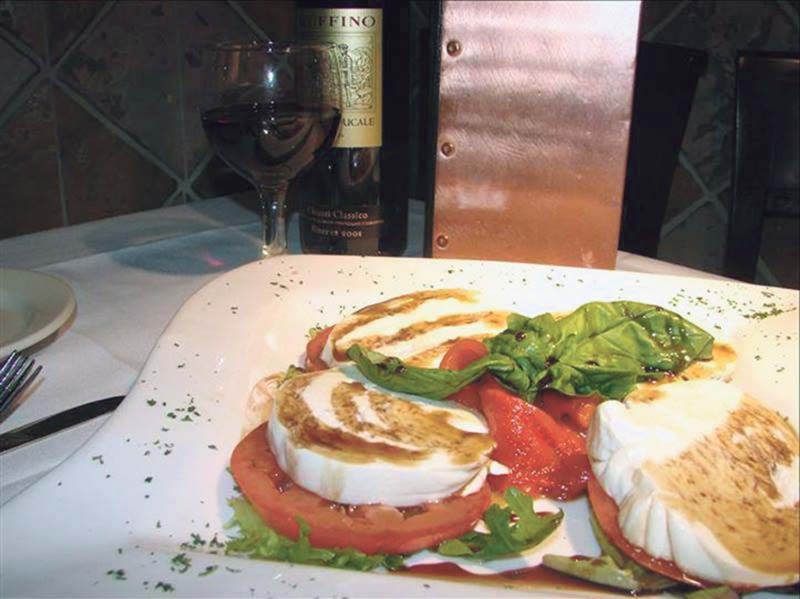 Known throughout town for its friendly atmosphere, Café Formaggio welcomes diners to settle in with a glass of wine and savor the luscious scents of authentic Italian cuisine. The aroma of Sundays at grandma’s house waft through the restaurant, with plum tomatoes, basil, rich cheeses and smoky pizzas filling the air and eventually, your plate. Formaggio’s soups are one of the draws, with the classic escarole and bean soup warming the soul. For pasta, try the Gnocchi Cotti, featuring gnocchi in the restaurant’s signature creamy roasted pepper pesto with breaded chicken and sun-dried tomatoes. For entrées, the braised short ribs come highly recommended, slow-cooked to perfection.